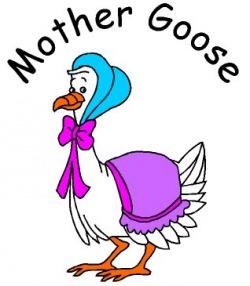 Mother Goose is missing and the nursery rhyme characters that love her dearly are frantically searching for her everywhere! What could have happened? Who can help? Will Little Jack Horner ever get his thumb out of the pie? Note: auditorium doors may be delayed.